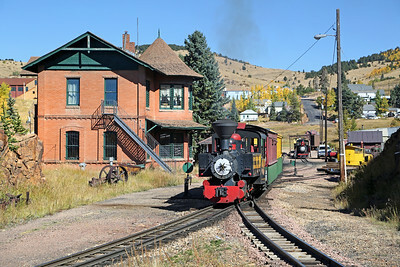 Photos from September 2008, 2009 & 2015, featuring steam engines 0-4-4-0 #1 (1902 Orenstein & Koppel), 0-4-0 #2 (1936 Henschel), and 0-4-0 #3 (1927 Porter). 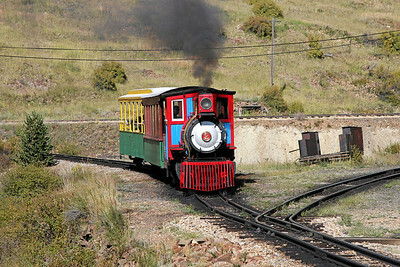 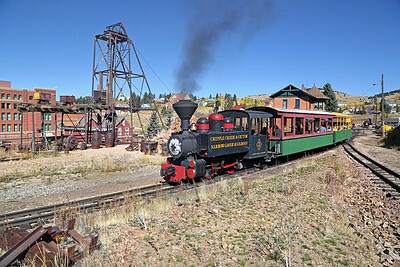 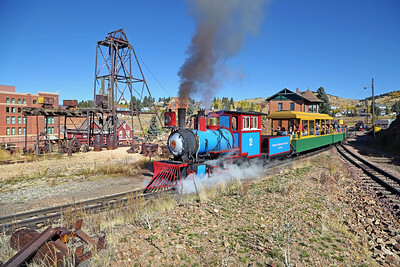 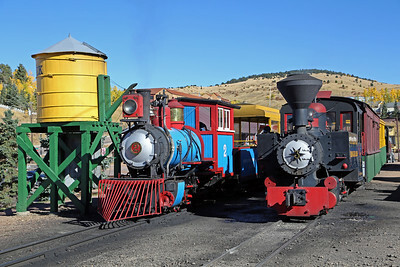 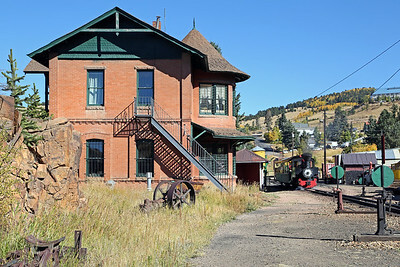 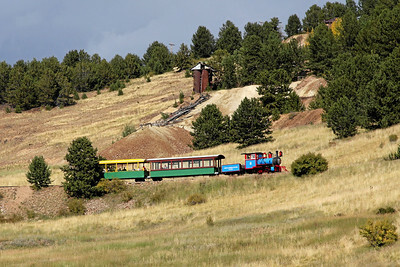 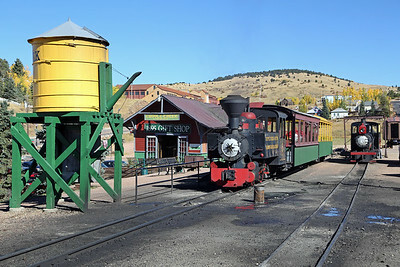 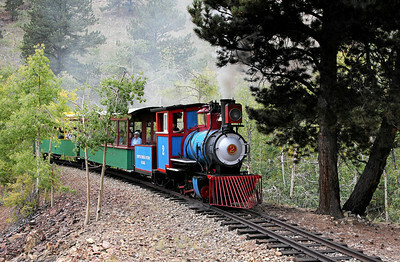 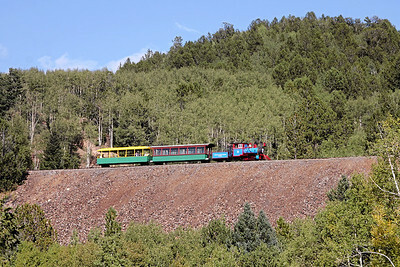 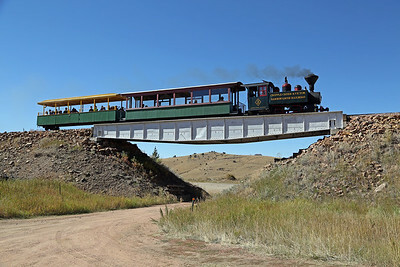 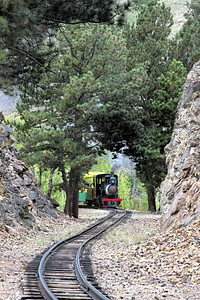 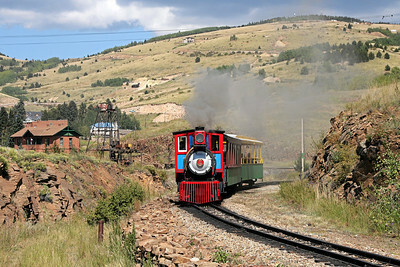 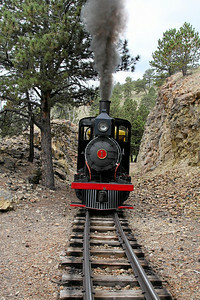 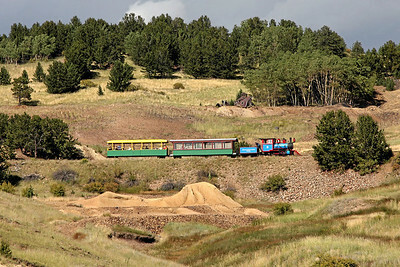 Since opening in 1967, the two-foot narrow gauge railroad has operated over two miles of former Midland Terminal standard gauge right-of-way from the former gold mining town of Cripple Creek, Colorado. 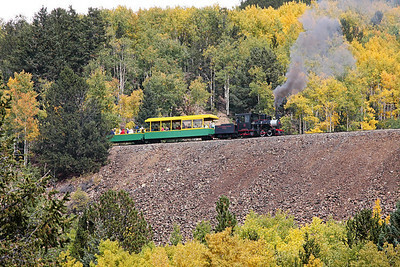 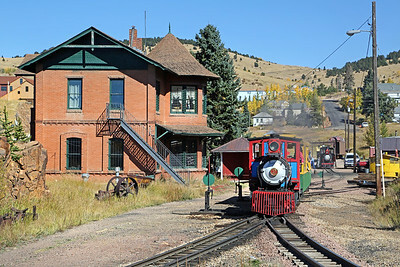 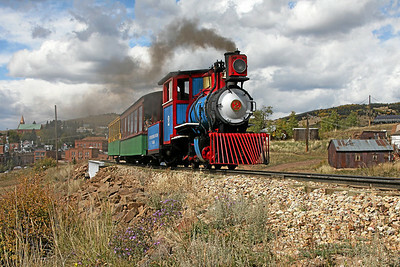 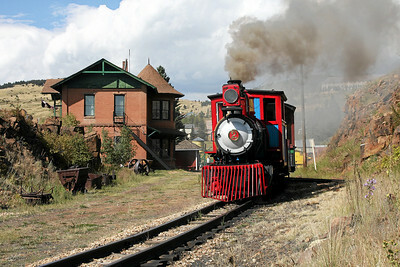 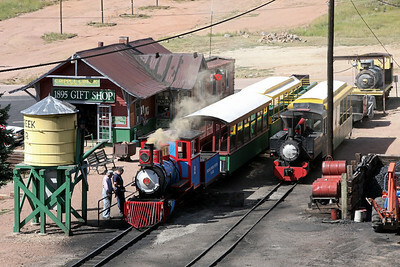 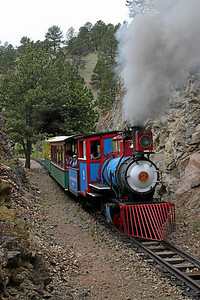 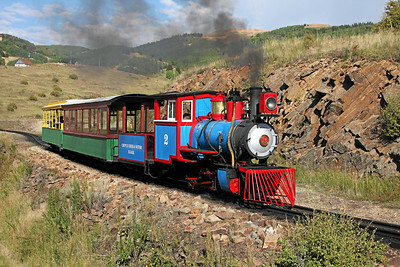 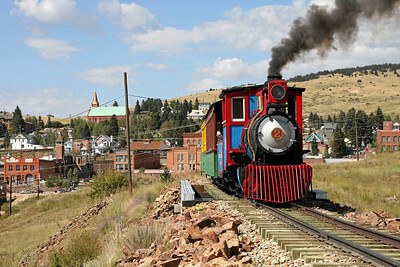 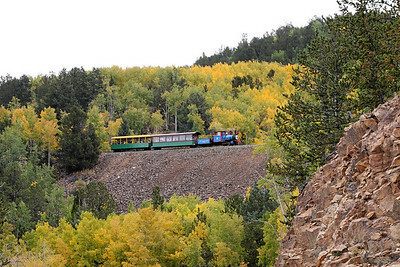 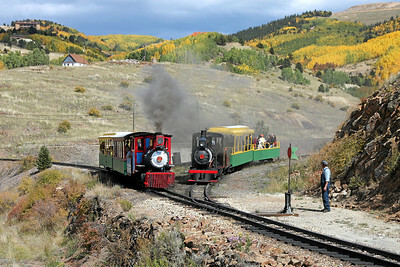 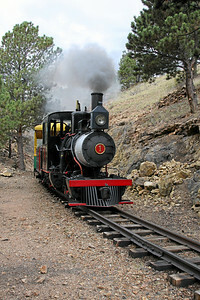 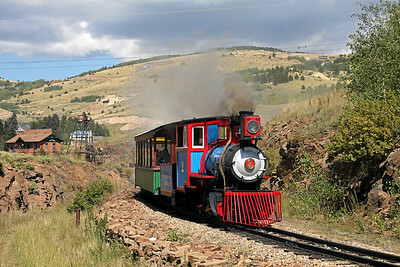 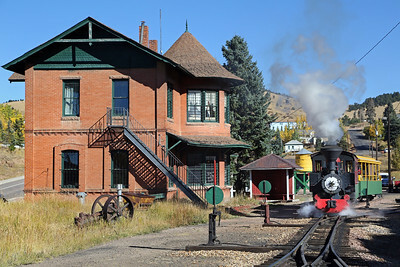 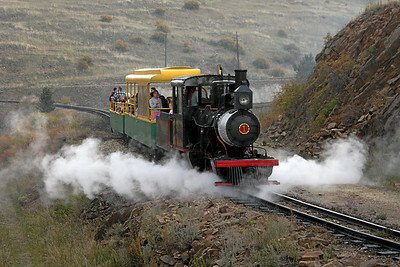 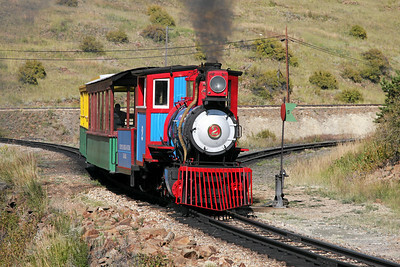 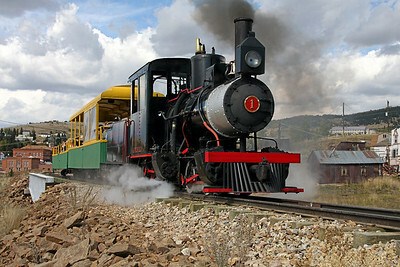 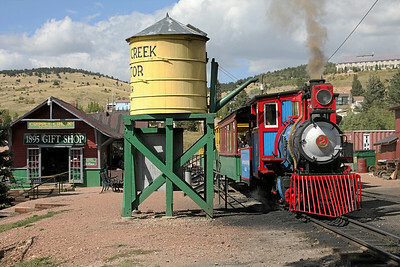 For a schedule of train rides, visit the Cripple Creek & Victor Website.